I have searched the world to find these rare items. Well, okay, not that I boarded a ship or fly via airplane. 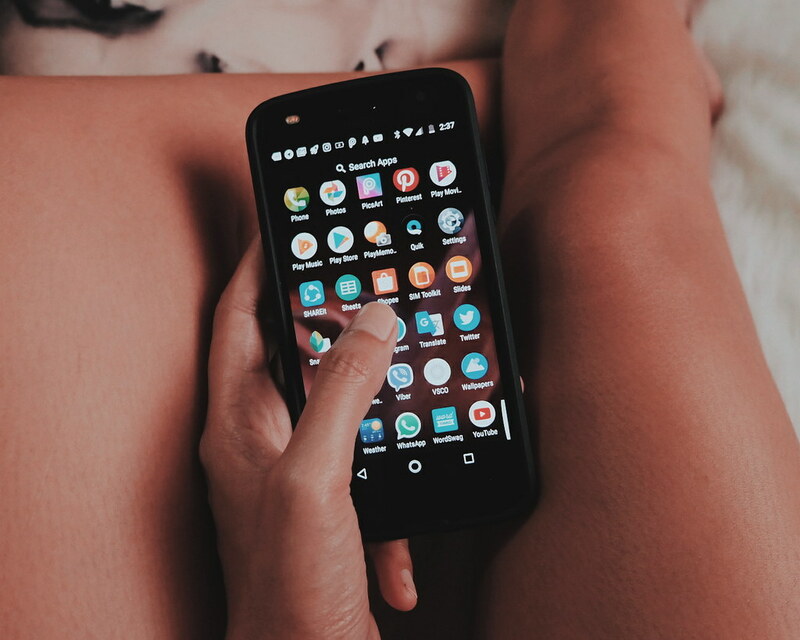 But since everything is possible with just a click of a button, and a flick or swipe, I could say, I have been through different parts of the world whenever I shop online. For the past months though, I felt that I had already search all my favorite online stores and used different keyword combinations to search for specific items I need to buy. You should feel my frustration. There's one shopping platform though that has everything that I need - from accessories, household items to fashion pieces. Shopee is my new favorite online selling site and app (yes, I downloaded the Mobile App!).. Browsing through pages can be addicting. I always find myself checking new stuff, searching for items and getting tempted with promos. Sharing with you the list of items that I got from Shopee. Anyway, I am glad to come across the store. I am just awaiting for the delivery of the items. It takes more than 10 business days though.. But I am willing to wait for good things. But one of the cons is, it is hard to buy a case for my smartphone. I live near Tutuban and Divisoria, but not even a single store carries a case for my smartphone model. 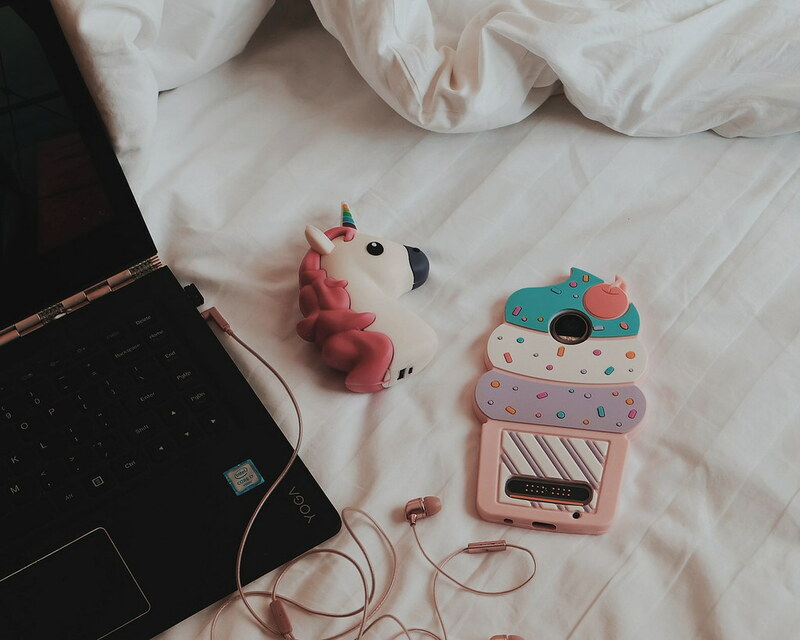 Oftentimes, I am thinking of switching to an iPhone so I could buy all the cute, yummy cases available in the stores, online - or even in the sidewalk. But Shopee saved me! I got my durable phone case from Shopee, and I even got many other choices. I am currently using a red hard case but I also bought this cupcake cutie! Some of the sellers also include freebies or gifts for every purchase! I have been wanting to give someone this gift but we couldn't find the specific tune. I even commissioned someone from the US to personalize the music box but it would cost me Php 5,000 (+ the shipping). I had to cancel. Php5,000 is a ridiculous amount for a music box. 😨 I could fly to another place with such amount. That was last year. So when I first downloaded a Shopee app, and just thought of searching for music box. I got too excited to see that there are different tunes that we can choose from from different sellers. There's Harry Potter, Game of Thrones, Spirited Away and classical music. The one that I wanted to order is really rare. I had to wait for new stocks but it is comforting to know there is no need for me to spend thousands for a music box. It seems that there is no stopping for me. I am ready to add this Beatles Wall Decor in my cart. Yes, I am a Beatles Fan! 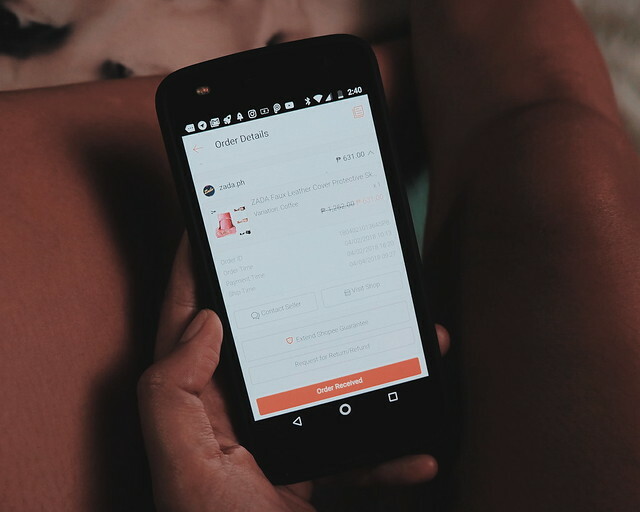 I really love how convenient, safe and easy it is to settle a transaction via Shopee. 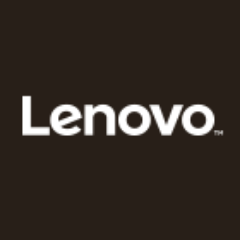 Some sellers even offer Free Shipping and discounts. Shopee also lets me earn points/coins while shopping, which I can use for my next transaction. It also helps prevent fraudulent transaction by asking its buyers if the item had been received before they release the money to the seller. 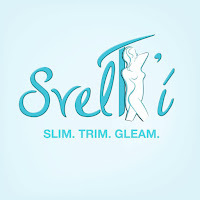 The process is so easy to use that it even pushed me to sell items via the site. I really like how Shopee works like a middle man. When someone buys item from me, the Shopee app notifies me when I need to send the item (confirming that the payment has been sent). Buyers also have an option to send me an offer to the items that I am selling. It makes haggling much more easier. If I want their offer, I simply accept it via the app. 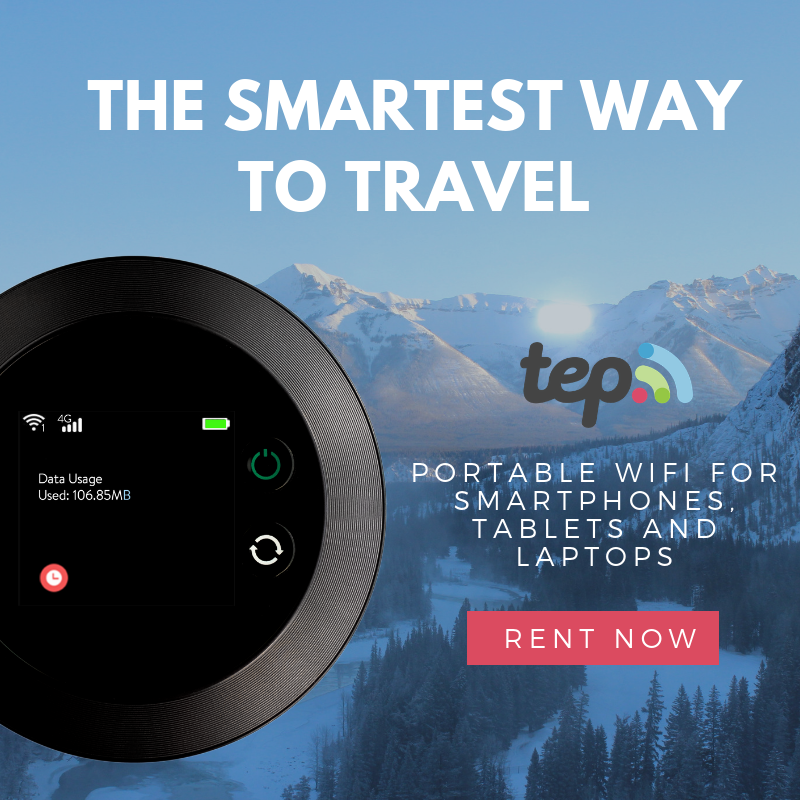 It saves me from annoying buyers who keep on messaging and haggling the price of the goods - and still not pushing through the transaction after the deal. 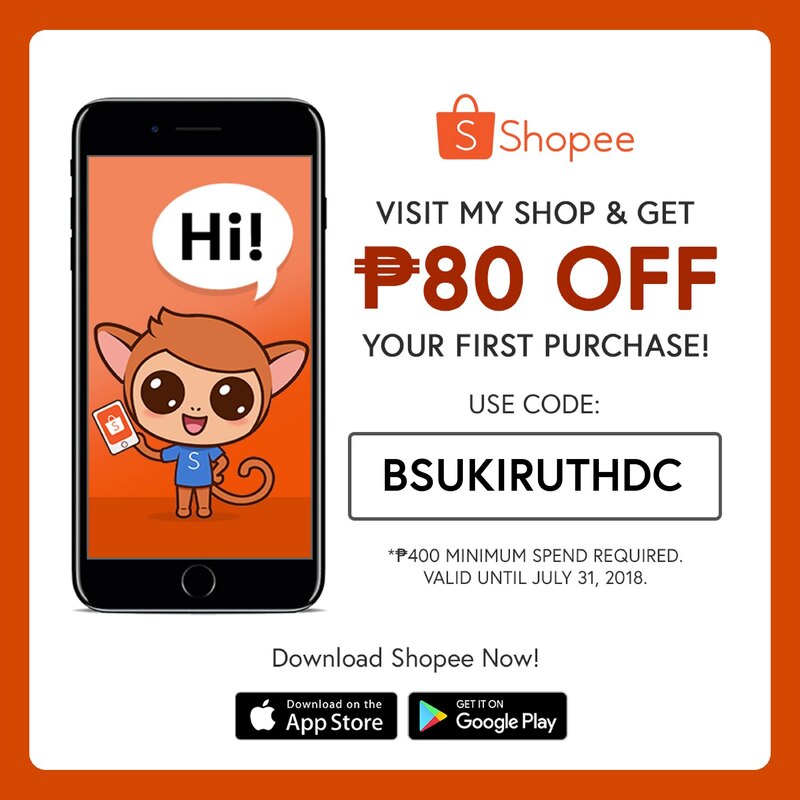 If you are curious about how Shopee works and if you have items you have been wanting to buy online, check out Shopee and use my Promo Code to get Php 80 off discount on your first purchase. The voucher is valid until Juy 31, 2018 only and may only be used when purchasing items via the Mobile App. What are your favorite buys from Shopee? 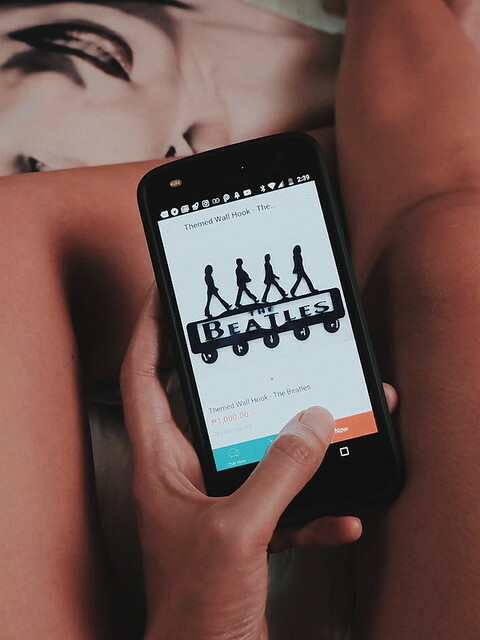 You can download Shopee via IOS or Google Play. 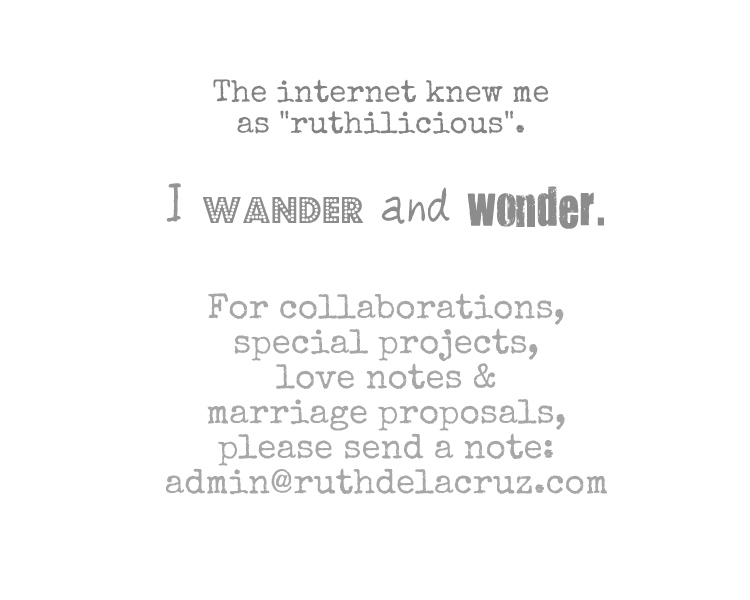 Follow me @ruthilicious for more of my adventures and discoveries.